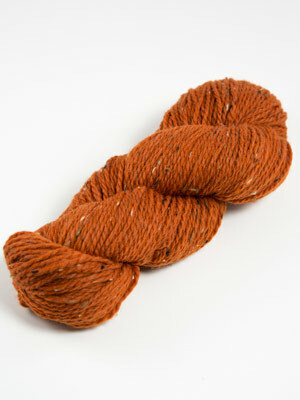 We carry a wonderful array of fine yarns in all weights and fiber contents. 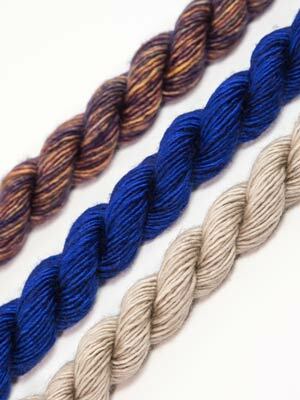 The following is only a small sample of the many yarn companies we carry. 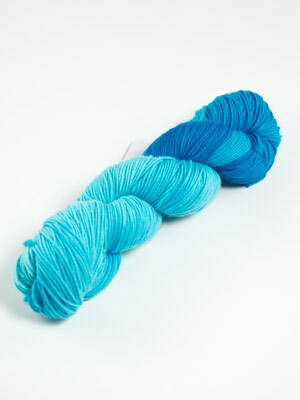 We are constantly updating our selection. 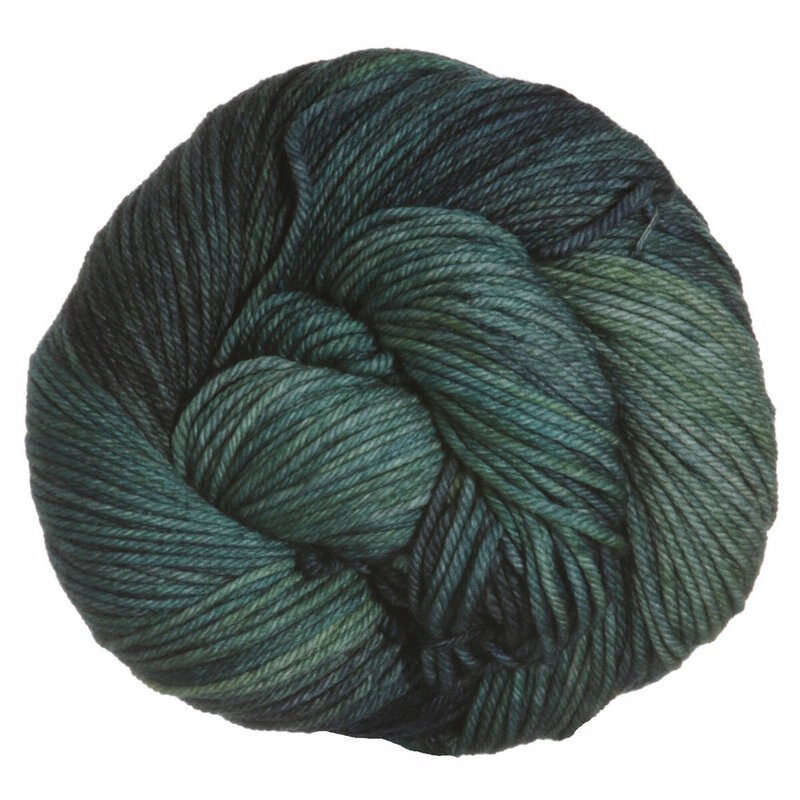 Stop by our shop and explore our entire collection, including local yarns! Join Us For Our Classes & Events! 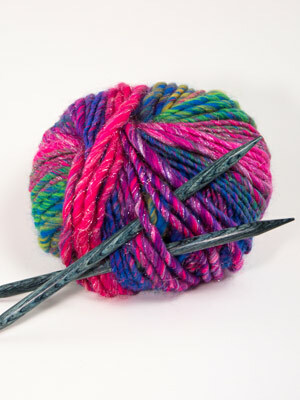 Learn how to knit while making new friends during our classes. From veterans to beginners, everyone is guaranteed a fun time. Different types of needles offer different attributes. It's all about personal preference, which is why we carry a large selection. We have everything you need to get the creative juices flowing. Our collection of books and patterns are sure to inspire your next project.